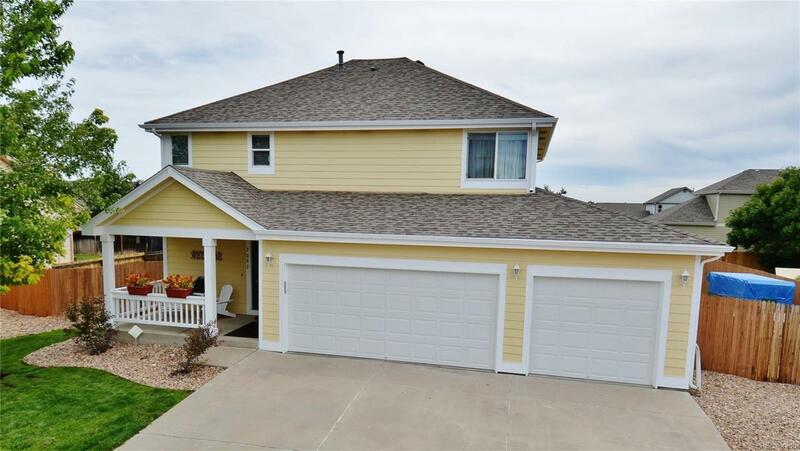 SUPER SHARP TWO STORY IN STRASBURG EAST WITH AN OPEN BASEMENT. CORETEC WOOD FLOORS THROUGHOUT THE MAIN LEVEL. THE KITCHEN FEATURES OAK CABINETS, WHITE APPLIANCES AND FINISHED WITH TILE COUNTERTOPS. THE OPEN BASEMENT IS READY FOR YOUR FINISHING. KEEP AN EYE ON YOUR LARGE YARD FROM BOTH FRONT AND REAR COVERED PATIOS. EASY TO SHOW.